Welcome to SMART Power Company! 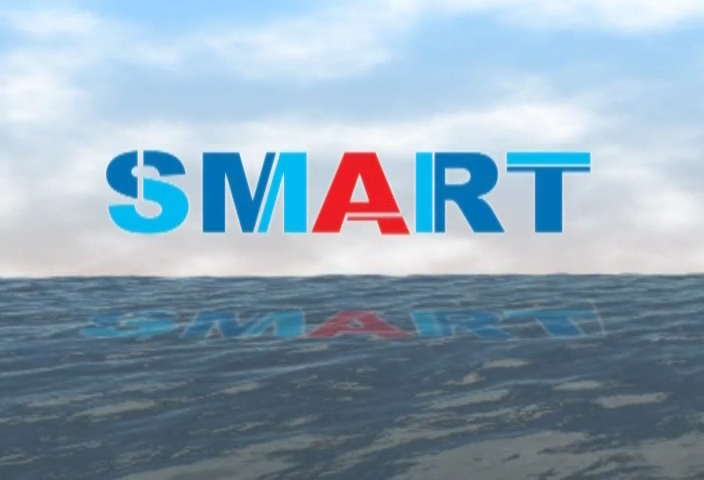 SMART Power Company was originally established to commercialize and export SMART reactor. We have successfully completed our tasks on SMART PPE (Pre-project Engineering) project three years and build on our sound specialist know-how in SMR. Based on technical expertise and global networks with world leading engineering consulting companies, we expand our services to dismantling & decommissioning, Engineering consulting including international employee deployment & staffing and training services. We can provide you with reliable and personal support throughout the entire project process. We are smart power company.